We’re Honored to Have Received the BBB’s Torch Award! Home > Resources > Company News > We’re Honored to Have Received the BBB’s Torch Award! 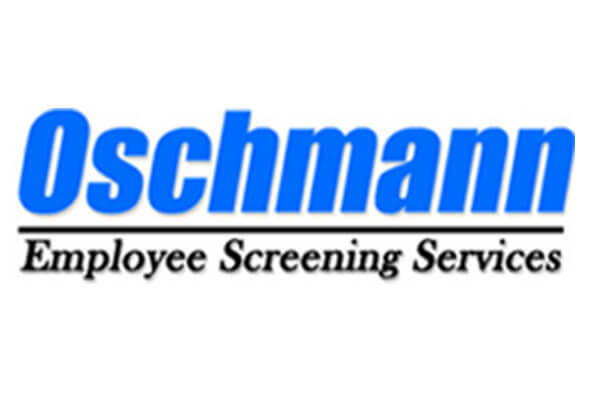 We’re excited to announce that Oschmann Employee Screening has received the Torch Award from the Better Business Bureau for ethical, trustworthy, and honorable business practices. Everyone here at Oschmann Screening would like to thank the Better Business Bureau for recognizing us with this very special award, and we’d also like to take the opportunity to thank all of our loyal customers. For more information about this exciting award, please check out this write-up on bbb.org as well as this article on Tucson.com.